When it comes to my makeup I’m pretty selective and picky, but I’m always open to try new things. I usually switch off between two different foundations but when I heard about Nordstrom’s interactive Foundation Finder I was excited to try it out to see what the results were! I had heard amazing things about Giorgio Armani and when that’s what matched best with my skin after taking the quiz I couldn’t wait to give it a try! I love how it gives my skin the perfect glow and all-day coverage. To find the perfect foundation match for your skin you can take the Foundation Finder quiz at Nordstrom! The foundation looks amazing on you Rachel. I haven’t tried this one yet. Do you think it´s better than the Laura Mercier´s one? I love this foundation finder! Now I’m going to spend hours scrolling through my recommendations! I typically use Chanel liquid foundation from Nordstrom. It makes my skin look dewy and hydrated. Highly recommend! Oh my gosh that first pic is so cute! (and very Pinterest worthy:) ). 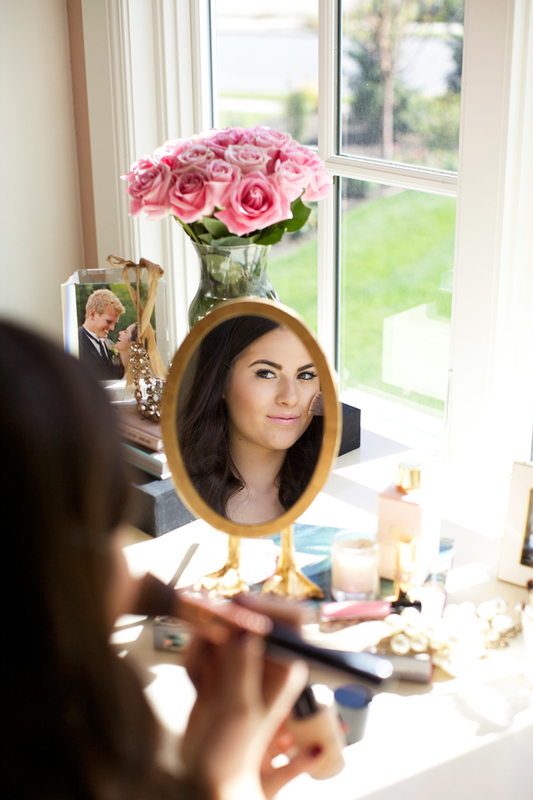 Your makeup always looks flawless so I can’t wait to try some of these products out for myself! Thanks for sharing Rach! I know the post is about base makeup, but gosh, your closet/desk area is just lovely!!! I love Stila’s Stay All Day Foundation. I’ve been using it for over a year and it works wonders on my skin. Curious which foundation that quiz would pair me with! Beautiful pics <3 I've tried most of these foundations and they are awesome. 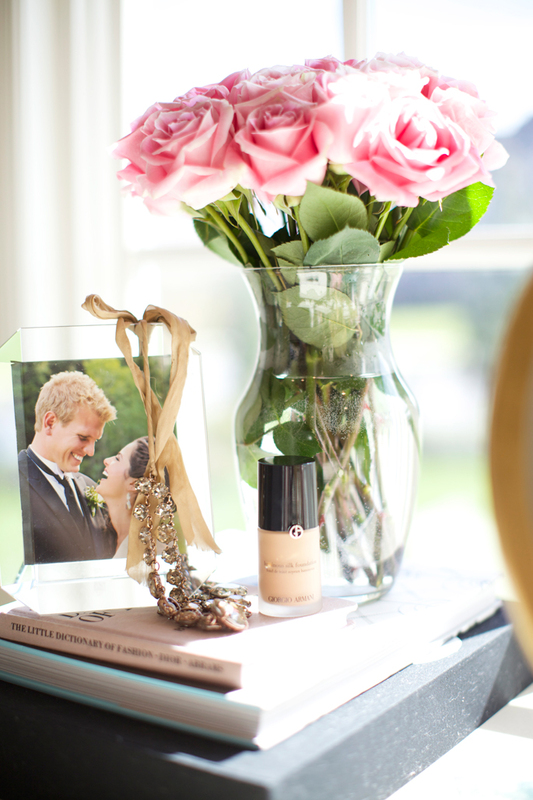 I’ve always used Dior Forever (which I highly recommend) or Dior Airflash (perfect for weddings). Lately, I’m trying Nars and love it just as much! I am honestly not into make up but I love this post. Oooo this is a neat idea. 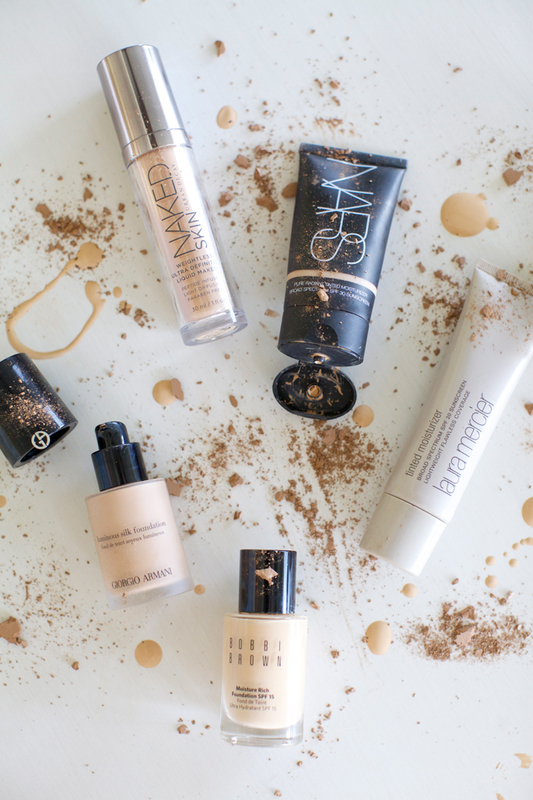 The search for the right foundation seems endless. Finding the right foundation can be tricky, but it’s so important to wear the correct one! Love these suggestions. Yup, Giorgio Armani luminous silk is my holy grail foundation! I’m the exact way about make up. I love trying new products. I love the Nars tinted moisturizer and YSL foundation. I have heard so many great things about the Giorgio Armani foundation, too!! I really need to give it a try. I love all of your make up posts, Rach! I used to work in the cosmetic industry as both a make up artist and in management. It is still such a passion of mine. Love the beautiful pics! HALLELUJAH for this post!!!! This is one of the most frustrating things! I have bought so many foundations and I swear they look different once I get them home. I’m excited to do the quiz. Thanks for sharing! This sounds really cool! I’ll have to give it a try. I’ve heard great things about the Giorgio Armani foundation, too, and had intentions on trying, but I wasn’t sure if it would meet my skin’s needs, so I stuck with Tarte’s Amazonian. Thanks so much for sharing this and I hope you have an amazing weekend! So many great brands! I personally love Laura Mercier and NARS! OO cool I liked that quiz I never heard about it! I always have trouble finding the right foundation but need to try some of your picks! I’m always on the hunt for the perfect foundation. I’ll have to give the quiz a try! Nars is everywhere lately and I cannot wait to give their stuff a try! 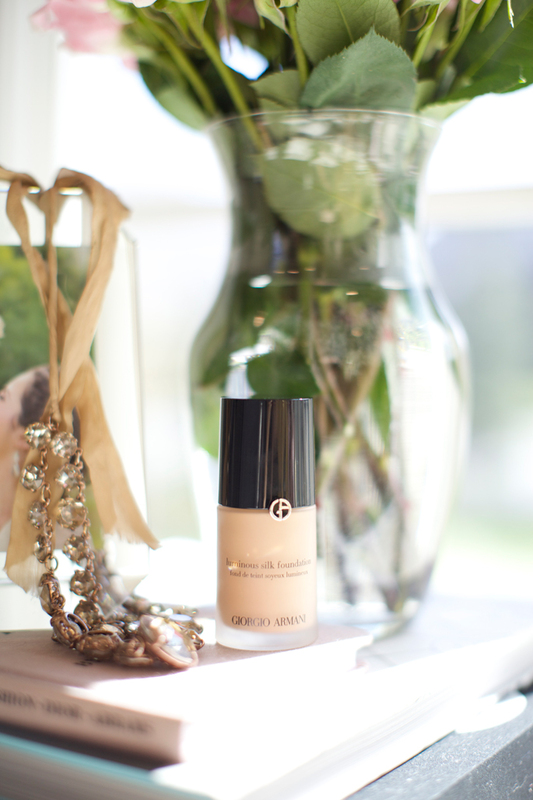 Always on the lookout for a new foundation! I’ll have to try the Giorgio Armani one. Thanks so much for sharing! Where is the gold desk mirror from? So cute! Wow what a great outfit! Amazing products, your skin is flawless! I’ve heard amazing things about Armani foundation. I guess maestro makes perfect everything he touches :) I’m using Dior Forever at the moment as it gives full coverage and it stays put the whole day. This is an awesome tool! I am totally going to try it. I noticed the other day that my summer foundation just wasn’t working for my fall skin. :( So hopefully this tool can help me find something new! Love the bobbi brown one – thanks for sharing! The quality of your photos are amazing! Great post! Hi, your blog post is looking amazing, your idea is looking good that how you spread some foundation and powder. I am working with a cosmetic and other custom packaging products http://thecustompackagingboxes.com/custom-boxes/cosmetic-boxes/, this is amazing you know, they are giving the free shipping services and designing to the packaging products. For Christmas, I will show my products to the exhibition. 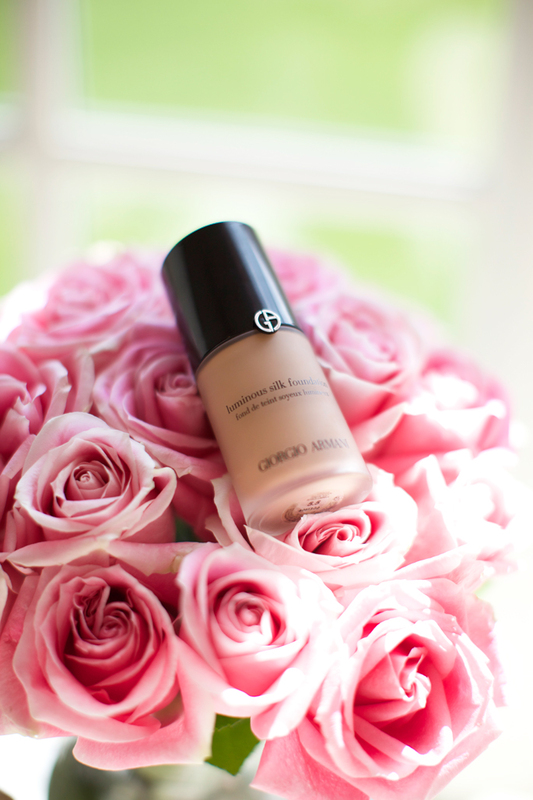 What color do you love in Giorgio Armani Luminous Silk foundation?